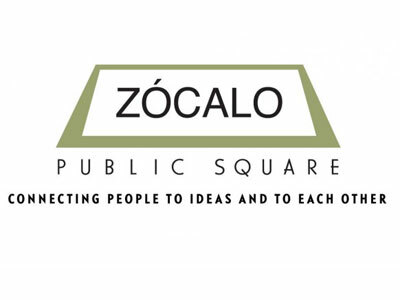 This week, Zocalo Public Square is hiring an engagement editor, while Imagine Communications needs a social media expert for its travel and hospitality department. Kuantam Brands is seeking a social media manager, and U.S. News & World Report is looking for an associate editor of social media. Get the scoop on these openings below, and find additional social media jobs on Mediabistro.